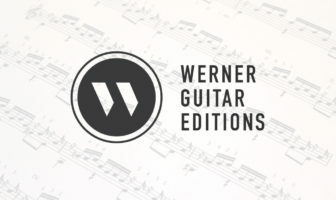 This is Classical Guitar – Exploring classical guitar with videos, lessons, sheet music, and reviews. This is Classical Guitar handpicks media by current professionals with a preference toward young emerging artists. The editor, Bradford Werner, also creates content, lessons, sheet music, and more. Bradford occasionally writes editorials, reviews, as well as other personal updates. Established in 2012, This is Classical Guitar is viewed by over a million and a half visitors a year, has thousands of subscribers, and will remain free to view and subscribe to forever. Based in Victoria, BC, Canada. History – I originally created this website for my students (on tumblr). Sharing daily guitar content helps my students absorb the culture and musical ideas. Although I’ve expanded the site to include sheet music and lessons, I still only post high quality content that will benefit my students. Bradford is currently playing: My main instrument is a Douglass Scott Classical Guitar with a small scale (630mm) and small body. I also have a Cordoba C10 for messing around on and teaching. I have a bunch of cheap guitars too (they are piling up). Where? 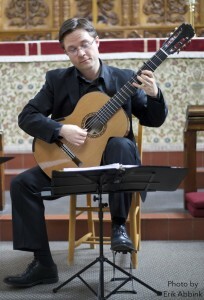 This is Classical Guitar is based in Victoria, British Columbia, Canada. 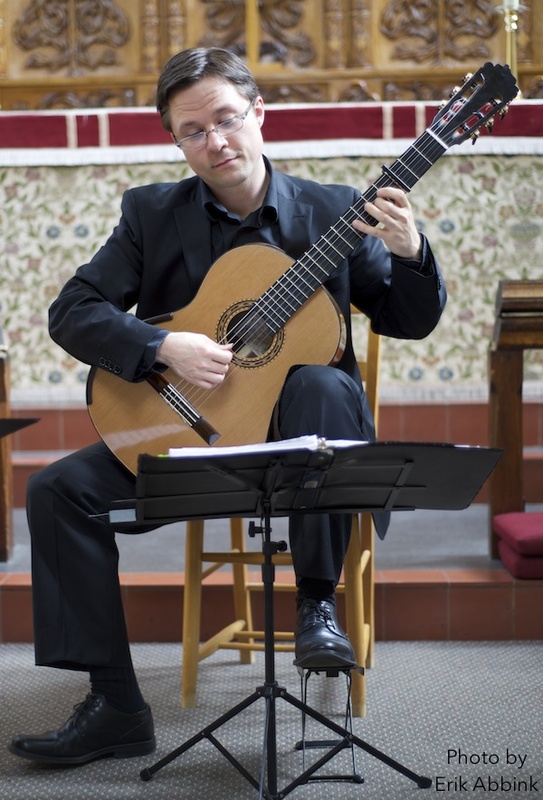 Check out these dedicated pages: Classical Guitar in Canada, Classical Guitar in Victoria, BC. Here’s a few videos with Bradford Werner as well the Victoria Guitar Trio.